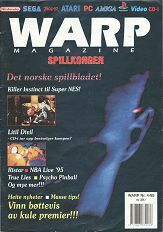 Some scans (which are from my own collection) are mostly in Norwegian language and available for download as PDF files. 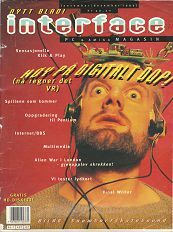 But most of the collection was highly increased during 2014-2016 when several visitors came over my inital web-page and kindly donated more physical magazines to me with the aim of making this the first and *ONLY* complete collection of magazines during an important era in the Commercial Norwegian Computer history! 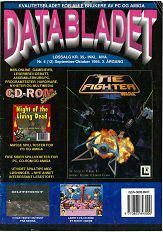 During 2017-2018, additional collections where either donated, lended or even shipped to me in scanned format (including Amiga and PC floppy disks) for inclusion onto this page. 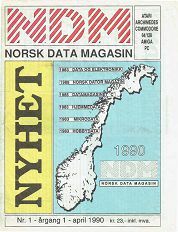 A big thanks to those who support this project - we have created the single most large database in Norway for this type of magazines! 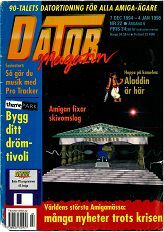 Due to personal nostalgic reasons, the entire 1987-1995 Swedish Datormagazin collection was added to this page during May-September 2017. 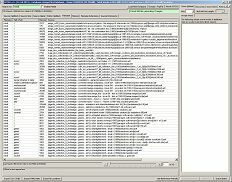 3: Combine all TIF file to new (highest setting) PDF. 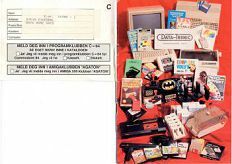 4: Perform OCR with desired language, ClearScan Setting and Low (300DPI). 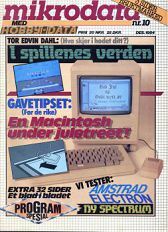 What this does is that the page itself represented in pixels are exactly the same as the original physical format (whatever that may be). 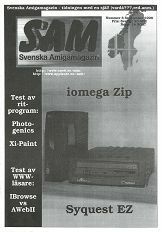 The OCR enhances the text and makes the entire magazine searchable (where OCR can perform it successfully naturally). 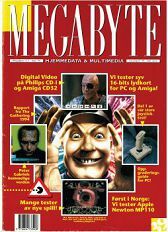 Many others out there seems to go for 600 DPI or higher without any optimizing, resulting in a typical 102 page magazine came down to several hundred megabytes, my version: around 10% of that, with no apparent loss when viewed as 100% on a properly sized screen (yeah, like a A4 Tablet, or a LCD Portrait oriented setup, around 15 to 17 inch). If you want to zoom, simply take the device closer to your eyes. 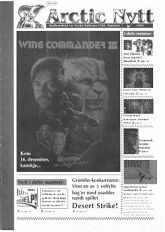 Don't use software zoom to get closer to pictures in the PDF, which of course will degrade and become pixellated quickly. 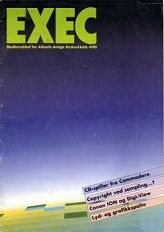 Another thing to be aware of: If you are working with 300-400 DPI as PNG files, do not drag them into Adobe Acrobat v9, as the resulting size of paper will become somewhat oversized (magazines turn into into 1 meter tall etc), so must a bug. 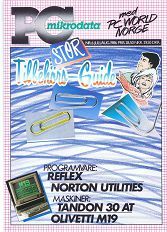 Use TIF files. 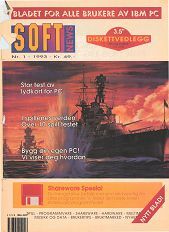 As a bonus, and to promote my database project "Stone Oakvalley's Text Database Searcher (SOTDS)", the following package below will enable you to search for any word from any of the Norwegian magazines presented below, in blistering fast and efficient speed! Runs on any Windows Operating System and uses minimal memory. Simply download ZIP file below, unpack everything where you want, and execute SOTDS_Searcher.exe. It should be noted that it searches for Direct Match for a single word (no spaces or part of sentences), but features also Partial Match to find other words that matches your initial single word. 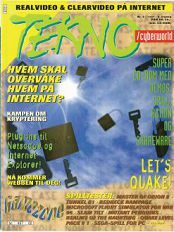 Currently indexed 16 Sep 2017: 366 magazines. 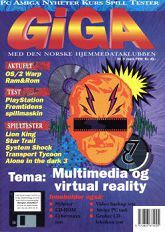 From the same publishers of "GIGA" magazine. 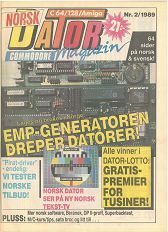 "PC mikrodata med PC World Norge"
In Hjemmedata issue 8/1985 there was an 1 page advertisement informing about a Norwegian Computer magazine called "C", and it claims to take over after "mikrodata" ended in 1985. If you have these magazines or more information please let me know. 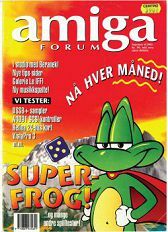 For now, enjoy the original advertisement below. 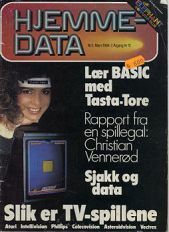 Allthough not a Norwegian magazine, but it was eventually distributed in Norway too by Applause Data. Just a collection of random books, magazines, catalogs and leaflets that I have found in my old collection including donations made by visitors to my website.